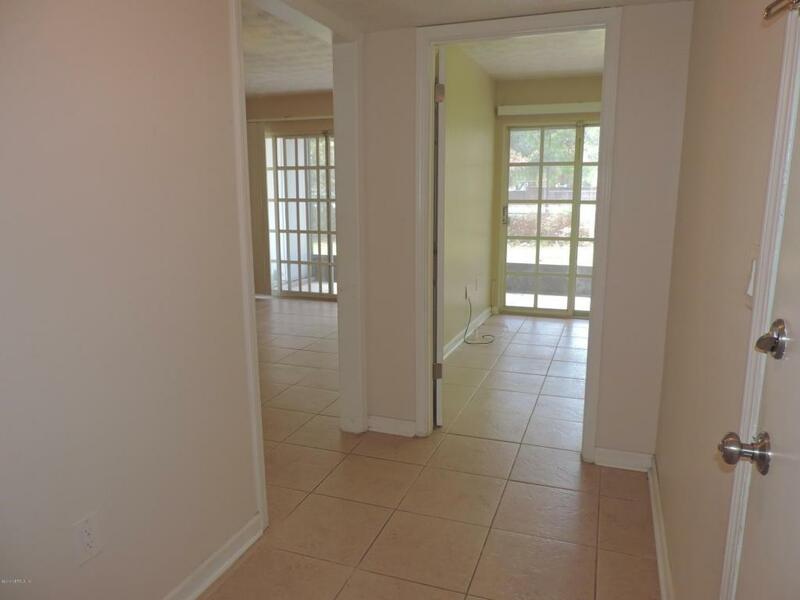 Great buy for this ground floor, end unit condo! 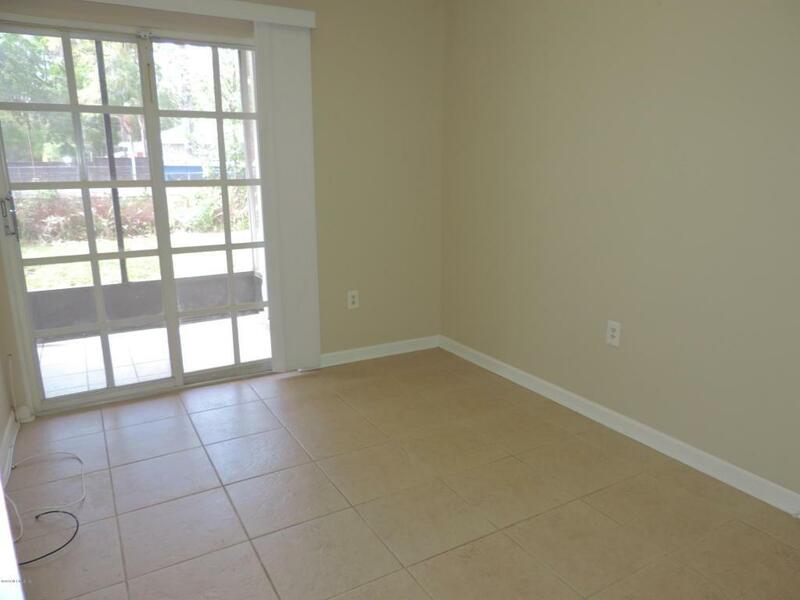 Third bedroom can be used as an office with convenience of sliders to tiled screened in porch. Unit is tiled throughout for easy cleaning. 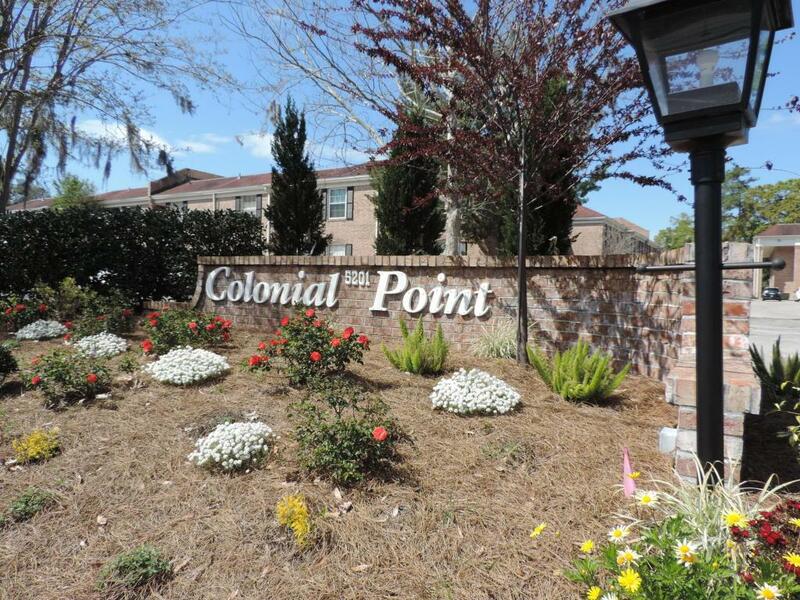 Colonial Point is located in a most convenient & central location in Jacksonville. Enjoy the carefree lifestyle that a condo provides. 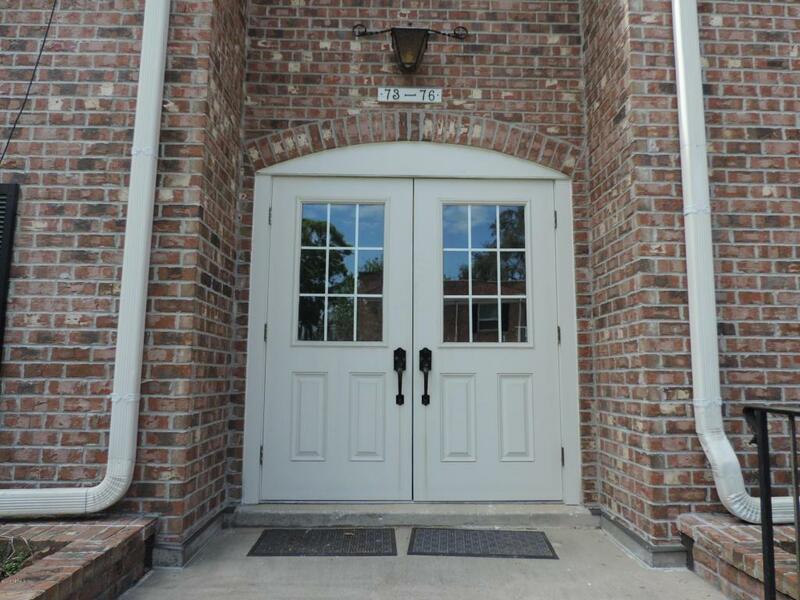 This community is urban living coupled with a natural setting situated on Pottsburg Creek where you can enjoy boating or just sitting by the water and taking in the view. Community has two pools for those hot Florida days, a dock to fish or watch the Florida wildlife all just around the river bend from Sports Complex and downtown Jacksonville. This unit is in great shape, and is being sold to settle an estate. Listing courtesy of Mero Realty.